Sometimes, things go wrong. Despite your best intentions, plans and desires, things just go wrong. 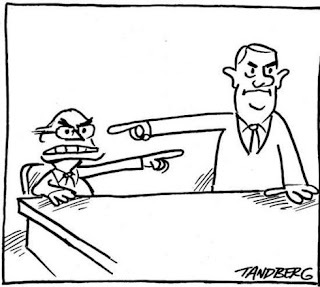 It is one of the stranger aspects of our nature that we always try to assign blame. 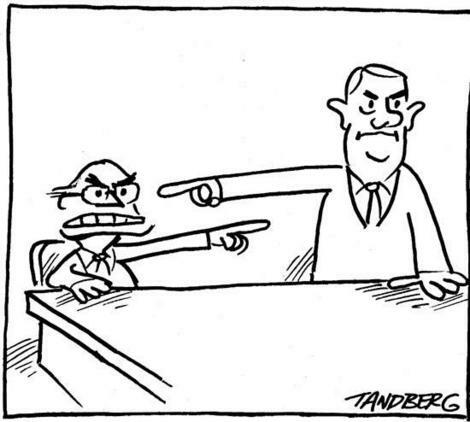 We want to identify who is responsible and then punish them. However, this is worthless behavior. Far better to fix the problem, instead of the blame. Identify what went wrong (instead of who went wrong) and then fix it. No one gets blamed and the problem gets fixed. Simple. Once we start focusing on fixing problems, instead of blame, we are in a position to actually improve our lives. Otherwise, all we're doing is sharing the misery by blaming it on some poor sucker who might not be at fault.